Pakistan-China Relations: What are friends for? China has proven to be a powerful antidote to concerns about international isolation. Relations with America might be on the decline, but isn’t America on the decline also? Even if America’s decline is more wishful thinking than fact, it cannot be denied that China will continue to have a growing role of economic and military power in the region and globally. With Pakistan-Chinese relations as strong as they are, can we really be ‘isolated’? To many of our fellow countrymen, China is not only a cure for isolation, but a panacea that promises to heal all of our problems. We should appreciate China’s vote of confidence, however we should also be careful to take a realistic view of the relationship and what we are getting out of it. First, let us take an honest view of CPEC. This is a very sensitive issue since the country’s economic hopes have been attached completely to the Chinese investment which has been termed a ‘game changer’ for the country. There is no doubt that such an impressive investment of over $45 billion will have a positive impact on the economy. However, we should also not be naive enough to believe that China is simply handing this has a gift. Analysts are warning not to get overly excited about how much ‘change’ is coming. In a new piece for Express Tribune, Cambridge graduate and management consultant Faran Mahmood has warned to be realistic and pay attention to ‘the fine print‘ in CPEC. Drawing parallels, Pakistan is also repeating same mistakes by awarding contracts to Chinese players without any competitive bidding – with a sovereign guarantee of 18% return on investments. Moreover, there is no guarantee that Chinese will pump money into our local economy by sourcing materials and labour force from Pakistan. The lion’s share of 400,000 jobs that will be created may go to Chinese labour force – not to mention the hefty cement and construction material import bill that may touch the billion dollar mark. CPEC is not the only issue where China may be working more to its own benefits. There is also defence which is another sensitive issue that is usually discussed based on wishful thinking than cold hard reality. In the current trendy narrative, US is moving away from Pakistan and realigning with India while we are realigning with China. This model is based on the view that the world is moving away from a single superpower as America declines and China rises and all sides are being rearranged. It should be noted that some analysts like Mosharraf Zaidi disagree with this view, however it cannot be denied that it is the most popular narrative in Islamabad today. China has promised to stand with Pakistan in any eventuality. This can be understood as no different than the similar NATO alliances that say an attack on any Western country is responded by all. However, in our case we should be careful about whether we are taking China’s promise as only a defensive protection against foreign aggression or whether we are also taking it as license to continue failed policies of the past. China has supported our positions at the UN, but have these always been in our interests? By blocking the UN from blacklisting Masood Azhar per our request, hasn’t China actually exposed us as supporting jihadi militants? It also makes it harder to change the status quo of our Kashmir policy which has failed for decades to actually help the Kashmiri people. Is a friend who helps an alcoholic to keep drinking really a friend at all? China wants to keep India from achieving regional hegemony, and knows that supporting Pakistan will help that strategy. However this is different from having Pakistan’s best interests at heart. America wanted to prevent the Taliban from returning to power in Afghanistan, and supported Pakistan for over a decade as part of their strategy. But does anyone believe America had our best interests at heart? Why are we willing to fall for the same trick twice? Finally, it would be incomplete to not say a word about the way that certain personalities have been attacked recently. Ayesha Siddiqa is the most recent example, but there are many others also including many famous examples. Each of these people has been attacked for supposedly repeating ‘enemy narratives’ or being overly critical of sensitive institutions such as our armed forces. 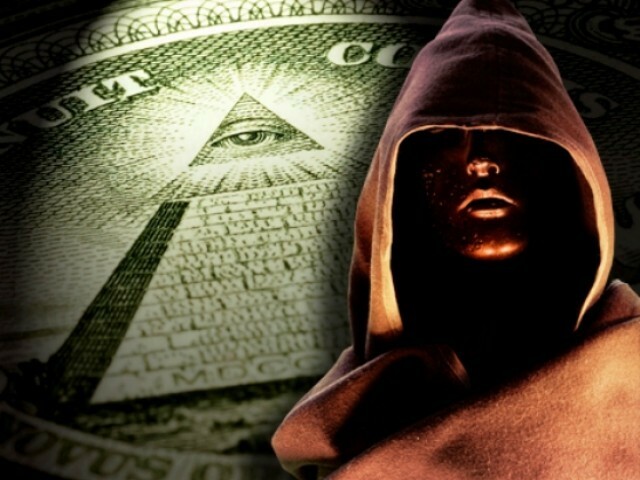 They are stamped as ‘traitors’ and accused of being enemy agents with the only evidence being that we did not like what they said. No one likes it when their doctor tells them that they have cancer, but no one calls them a traitor for it either. It is understood that by telling you the harsh truth, the doctor is giving you the opportunity to save yourself. Isn’t it the case with these scholars also? Even the claim that they are attacking institutions does not hold up. If Dr Siddiqa points out that there are some corrupt officers, or Husain Haqqani notes that some policies are promoting extremism, the cure is not to get rid of the institution any more than the cure for cancer is to kill the patient! The enemy’s advice would actually be to ignore the presence of the disease which only allows it to spread. It is the friend who wants to heal the patient so that he can become stronger. Corruption within the ranks has been an open secret since I can remember. Entire books have been written on the topic, but little has ever been done because pointing out any corruption or faults in Army, especially officers, has been rejected as ‘demoralising’ our forces and ‘defaming’ sensitive institutions. Now, though, history has been made as no less than Chief of Army Staff Gen Raheel Sharif has confirmed that at least six high-ranking military officers were involved in corruption and inquiries are ongoing against even more. Details are still coming to light, but one point is very clear: Unless we are prepared to start accusing Gen Raheel as a RAW agent, we must admit that noting the faults of national institutions, even sensitive ones, is a patriotic duty. It was not long ago that Ayesha Siddiqa who has written extensively about corruption in the ranks was termed a RAW agent in the Green Book, the official journal of GHQ. I do not expect an apology or a correction, though this would not be unwarranted given Gen Raheel’s actions. The need of the hour is to start recognising that the real patriots are those like Ayesha Siddiqa and Gen Raheel who have the courage to tell uncomfortable truths in order to make the nation stronger. Friday Book Club: What Makes a Pakistani? While politicians, diplomats and business leaders are negotiating trade deals that would grant open access to American markets, a lucrative new industry of writing books about Pakistan for Western audiences is starting to take hold. Two of these recent books were the subject of reviews this week, and provide an interesting starting point for a discussion of Pakistan ideology both for what each book said…or didn’t say…about the subject. 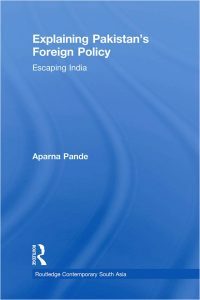 In today’s Friday Times, Raza Rumi reviews a new book, ‘Explaining Pakistan’s Foreign Policy: Escaping India’ that explores the way the reliance on religion to define Pakistani identity has wreaked havoc with the nation’s foreign policy decisions. 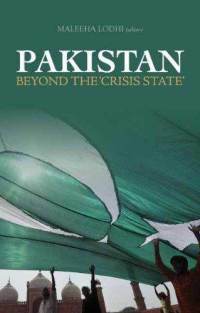 The overall emphasis of the book is to highlight how Pakistan’s exclusive ‘ideological’ identity as opposed to a multi-ethnic nation-state cognisant of its past inhibits the formulation of a realistic foreign policy. 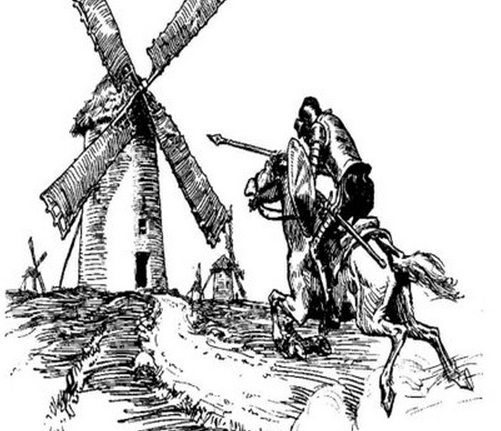 This is a view, which many in Pakistan would empathise with especially the political parties. 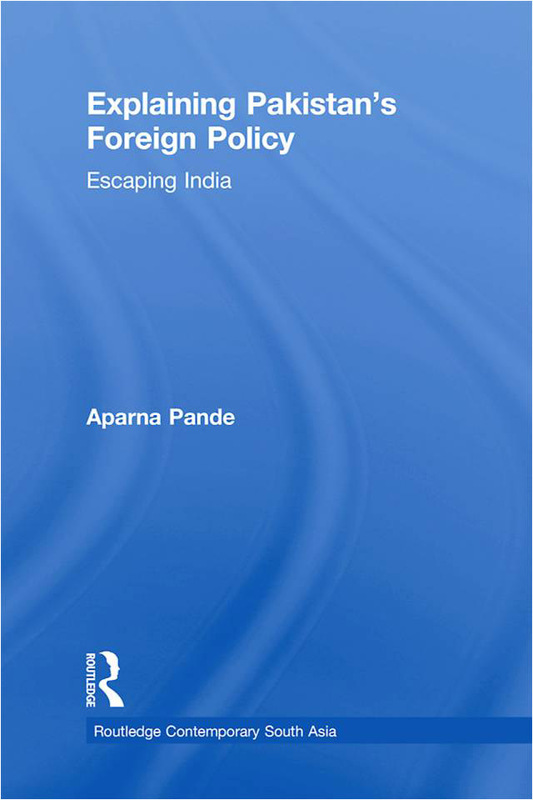 The book also documents the nuances and shades of policy options articulated by various political and religious groups. This book suggests that the establishment’s attempt to use Islam as a “substitute for nationalism” has resulted in not only external wars such as Kargil, but internal wars to define who qualifies as “Muslim enough” to be Pakistani. In his review, Raza Rumi mentions the 1949 Objectives Resolution, but we can easily connect the dots between this and the way Yahya Khan characterised Bengalis as crypto-Hindus, 1974 law declaring Ahmedis as non-Muslims and present day attacks by anti-Shia groups like SSP and LeJ. A similar observation was made by Ayesha Siddiqa in her review of a new book edited by Maleha Lodhi, ‘Pakistan: Beyond the “Crisis State”‘. According to Siddiqa, “The basic thesis of the volume is that there are many things which are not right about the country but that in itself does not qualify it as a failed or failing state”. This is true, of course, and it is important to recognise the progress that Pakistan is making as well as the challenges that remain. But Ms Siddiqa in her review worries that Lodhi’s volume serves as something of an unproductive whitewash, and in ignoring underlying issues surrounding ideology, Lodhi’s book fails to address the critical issue of ideology. Pakistan’s fundamental problem is that the state defines citizenship on the basis of a citizen’s putative relationship with religion and the central establishment. This leaves out millions of non-Muslims or members of minority ethnic communities from a sense of representation. Those that choose to protest their rights like the East Pakistanis or Baluch are then brutally butchered in the name of national security. This volume chooses to focus on religion related violence. This category of violence cannot be stopped because the problem of the religiosity of the state becomes compounded with another issue of a powerful military bureaucracy, an institution which tends to use all measures including religion and violence to gain its military-strategic objectives. According to Zahid Hussain, some of the militant groups were connected with the military due to the role they played in the possible resolution of the Kashmir issue or in helping GHQ Rawalpindi deal with India. Could it be that the bizarre handling of questions military, ideology and national identity were by design? After all, Maleeha Lodhi was appointed Ambassador to the USA following Gen Musharraf’s 1999 coup, and was awarded Hilal-e-Imtiaz by Gen Musharraf in 2002. 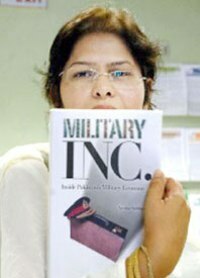 According to Siddiqa, “Maleeha Lodhi’s edited volume is one of the few books that Pakistan military’s Inter-Services Public Relations’ head Maj. General Athar Abbas recommends to his visitors”. Have you read any of these books? If so, what are your thoughts? Are there other new books on Pakistan that you like? Please share in the comments!